Every couple of years, actor Alia Bhatt comes up with a performance so impressive that you are left amazed by the sheer amount of talent this 25-year-old possesses. And her latest outing Raazi is another such gem of a performance. 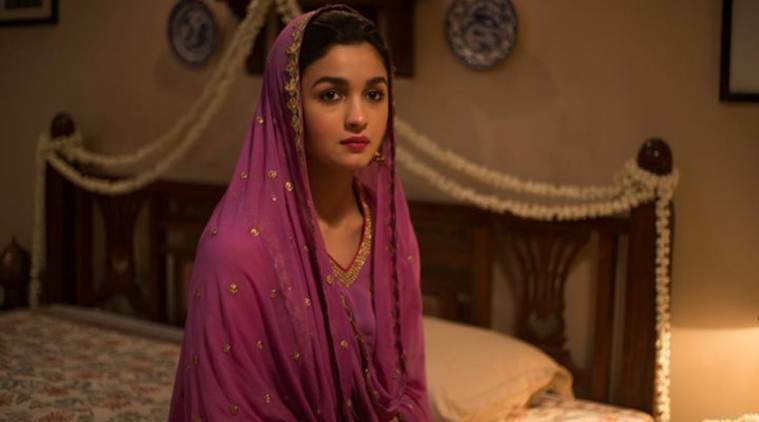 Alia Bhatt proves her acting chops once again in Meghna Gulzar’s Raazi. It’s been six years since Alia Bhatt made her foray into Bollywood with the candy floss Karan Johar drama Student of The Year. While her act as Shanaya Singhania could easily be brushed off as another one of those frivolous star kids’ debut, Bhatt’s second feature Highway floored critics and fans alike. Bhatt’s transformation from a top-to-toe designer-clad, Poo-inspired lass to a vulnerable and naive girl Veera was noteworthy. Cut to 2018, Alia Bhatt can easily be called a force to reckon with. One consistent performance after another, Alia makes sure to bring something new to the table in every role she takes up. She is able to keep her own even in multi-starrer commercial flicks like Badrinath Ki Dulhania and Kapoor & Sons. While a lot has already been said about Alia’s performances over the years, every once in a while, she gives us enough reason to keep this narrative alive. Because every couple of years, Alia comes up with a performance so impressive that you are left amazed by the sheer amount of talent this 25-year-old possesses. And her latest outing Raazi is another such gem of a performance. In Raazi, Alia Bhatt delivers a nuanced performances getting all her mannerisms right. In Raazi, Alia’s Sehmat is an innocuous 19-year-old girl who studies in a Delhi University college. The film’s narrative focuses on her transformation into a sly intelligence agent stationed in Pakistan, disguised as the ‘bahu’ of a reputed Pakistani household. But even though we see her physically transform into a whole new person, she is still able to carry a part of her previous self with her. Every time Sehmat has to commit a heinous crime whether it involves brutally running over someone with a jeep or poisoning her own brother-in-law, you see her relentlessly trembling later. And in that moment, all her insecurities and fears come alive on the screen. There is one specific breakdown scene that stands out in Raazi. Sehmat knocks at the door of Jaideep Ahlawat when you are least expecting her to and she screams her guts out, “I just want to go home now”. She is powerful and nuanced all at once, and makes you instantly understand her head space. In that moment, she is not only able to humanize her character exponentially but also somewhat convey her helplessness to the audience. 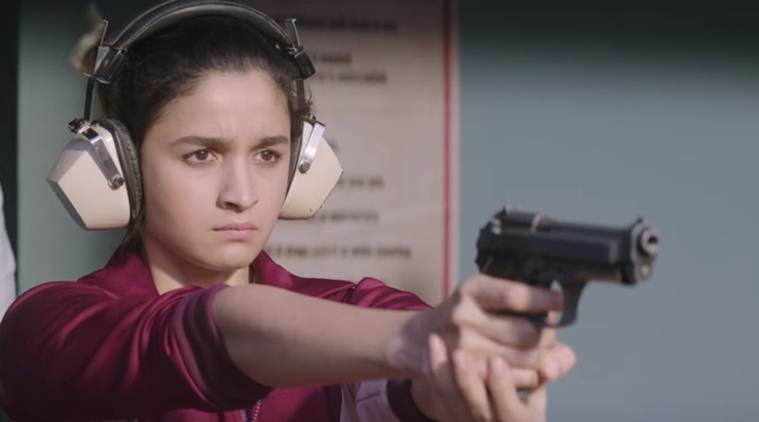 And that is what makes Alia’s Sehmat such a stark departure from the way female spies, or rather spies, have been presented in Bollywood till now. Alia Bhatt transforms into a spy in Meghna Gulzar’s Sehmat. 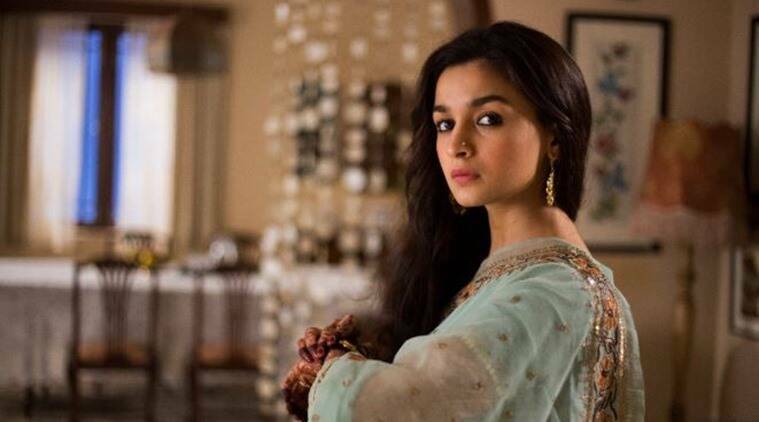 In an age where other actors are quick to swoop away all the credit for their performance, Alia knows the one person who she has to thank for her success — her director. “I think the biggest aspect of doing a film is that you have to be a good student of a director and whatever directors demands from you, you should be able to give that because it’s a director’s film and we are just actors who take forward the vision of the director and writer,” says the director’s actor. And that is probably why Alia is one such anomaly of an actor who can easily become the Karan Johar heroine as effortlessly as she can justify being the lead in a Gauri Shinde, Imtiaz Ali or Meghna Gulzar film.